You know I'm obsessed with multi-tasking products right? 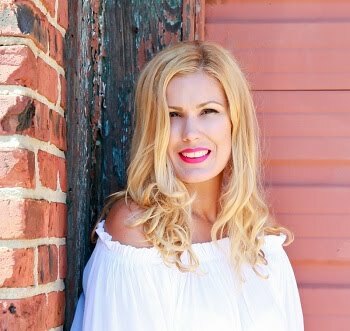 As a busy mommy of twins who works full time, it's nice to know that you don't always need an army of products to get the job done! So when I first learned of STEAMCREAM I was certainly intrigued. You see, STEAMCREAM is freshly handmade using high-quality, natural ingredients that are fused together by a shot of steam! Yes, you read correctly, a shot of steam! 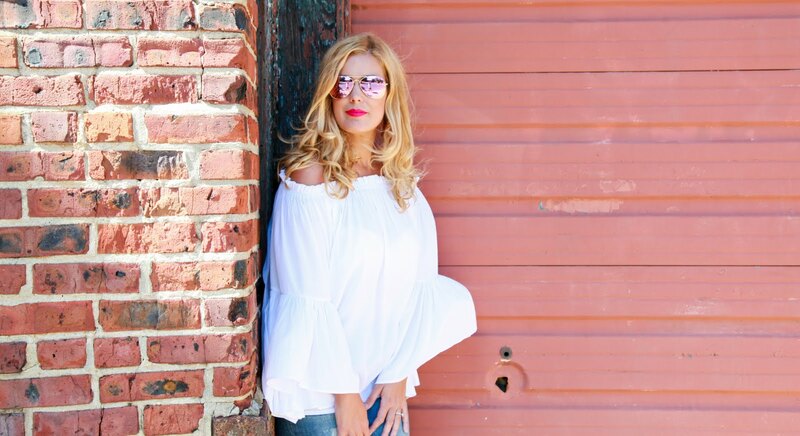 This unique method makes the cream very lightweight and super moisturizing. This is the first thing that made me fall instantly in love with this product. I love that it applies beautifully, nourishing my skin with necessary moisture without any of the heaviness I dislike so much! In addition, this cream smells incredible. It perfumes the skin with a gentle lavender scent that leaves you feeling as though you are at the spa! Now here's the best part... remember I mentioned the 'multi-tasking' factor? You can use this cream on your face, hands and body! Yep, it's a one-stop shop here! 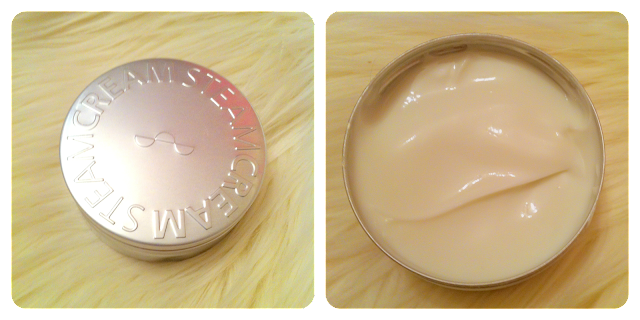 It's suitable for all skin types... sensitive included! This is seriously a great product to keep at your desk at work, nightstand and purse! 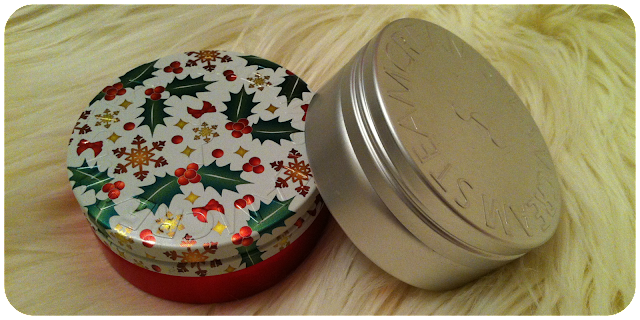 Oh and did I mention the super cute array of tins that are available to choose from? 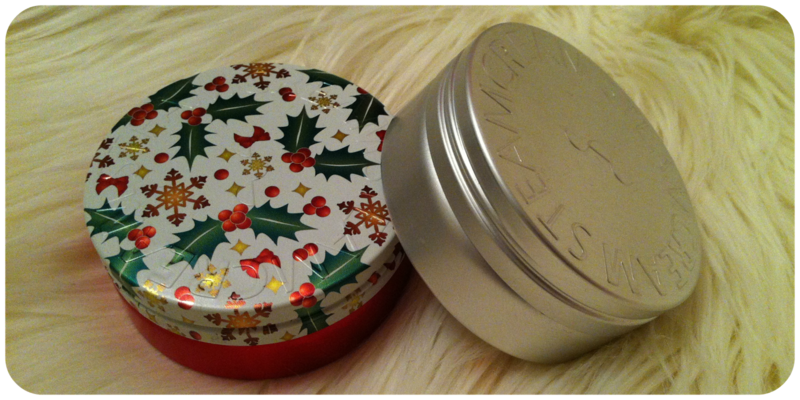 You can go from your very basic silver to a holiday ready tin making it the perfect stocking stuffer! So lets chat! Have you tried STEAMCREAM? What did you think? Oh! This sounds great. I love how different the product is - plus the packaging is so cute! wow! a shot of steam? This is new!! Love it - will have to try it out. A shot of steam.....you never fail to surprise me my friend & I love to try whatever you ask me to try....hahah!